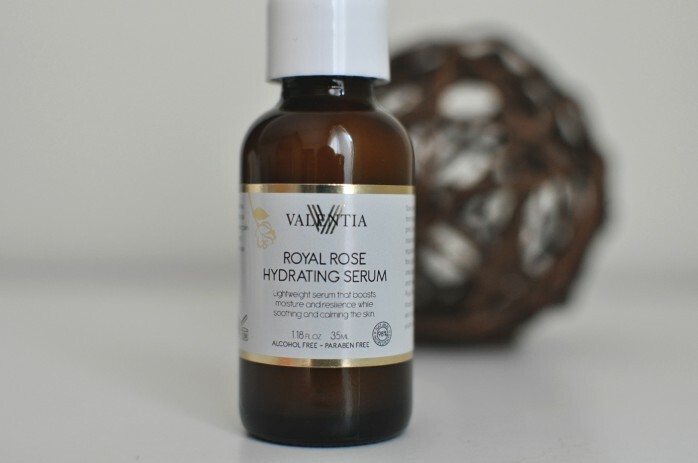 Valencia Royal Rose Serum is a potent mixture of Rose Damascena essential oil, Rosehip oil, Evening Primrose, Bearerry, Lavender, and Niacinamide (Vitamin B3) — all powerful ingredients for treating various skin conditions. I just love rose anything in skincare products! This serum is great for any type of skin, even the most sensitive. It deeply moisturizes, soothes and calms irritated skin and blemishes, boosts radiance, and protects skin from environmental influences. 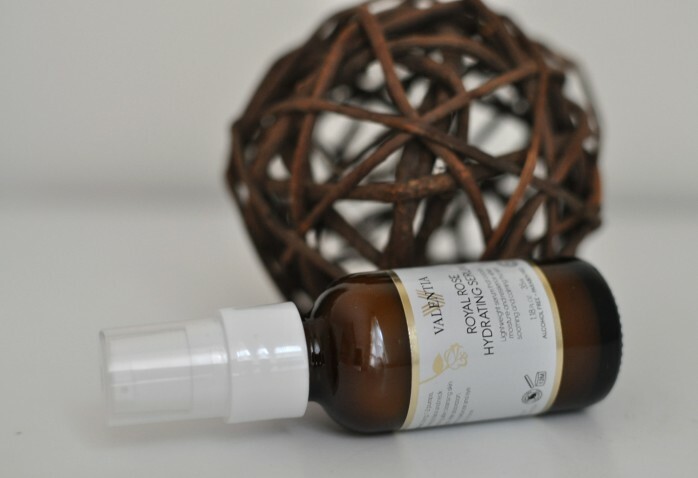 Packed with antioxidants, it is a nourishing miracle serum indeed. 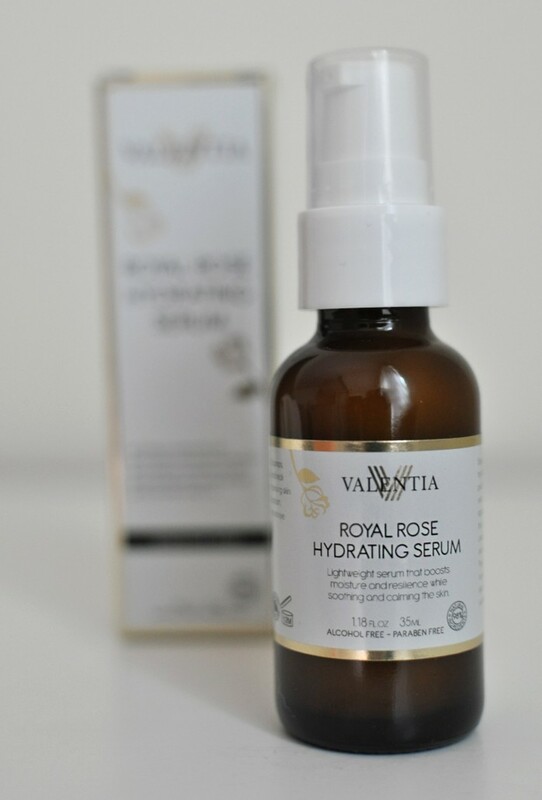 I love the light texture and subtle rose scent of this serum. Because it is creamy, it doesn’t make skin feel tight like many serums do — it’s actually very moisturizing but not oily or sticky. I love the calming effect it has on my skin. Lavender helps to keep inflammations in check and prevents blemishes from coming out. The serum is also great at brightening up your skin and fading any skin discolorations, making your face even-toned.